“Digital Citizenship is the norms of appropriate, responsible technology use.” (Source: www.digitalcitizenship.net ). Essentially meaning, how to be safe, responsible, and respectful when using technology and understanding the impact/consequences that may result when used inappropriately. Below is a list of resources that may be helpful when discussing internet rules and safety with children. When Papa brings home a computer, the whole family is excited. Soon Mama, Brother, Sister, and even Honey start spending all day every day staring at their own computers. It's up to Papa to get the family off the computer and back into the real world! 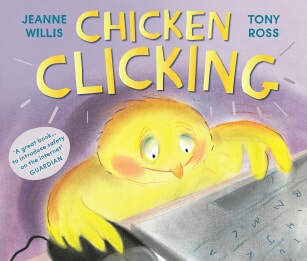 One night Chick hops onto the farmer's house and has a browse on his computer - CLICK - soon she's shopping online for the whole farm! But when she arranges to meet up with a friend she's made online, she discovers all is not as it seems... Little Red Riding Hood for the iPad generation, this is the perfect book for teaching children how to stay safe online. Once upon a time, a laptop arrived in Fairy-tale land... A happily ever after is only a click away! Find out what happens when our favorite fairy-tale characters receive a laptop and learn a lesson in online safety. Once Upon a Time... Online is illustrated by Rose Reeve and written by David Bedford. A cute, creative story about children and their texts, tweets, posts and pics. Don t be mean and irresponsible! That s the straight-to-the-point advice Screen has for young readers who are active on social media. Whether tapping out messages on their computers, tablets or phones, Screen wants kids to know their words will follow them for life, creating a digital trail that can't be erased. A timeless message to a new generation just learning how to navigate the fast-changing digital age. Written for children in grades 1-6, this storybook uses rhymes and colorful illustrations to grab their attention. 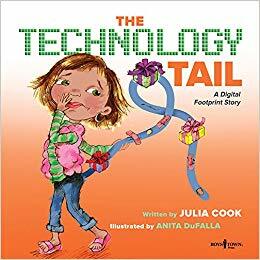 There are also tips for parents and teachers who want to reinforce kindness and respect in a high-tech world. 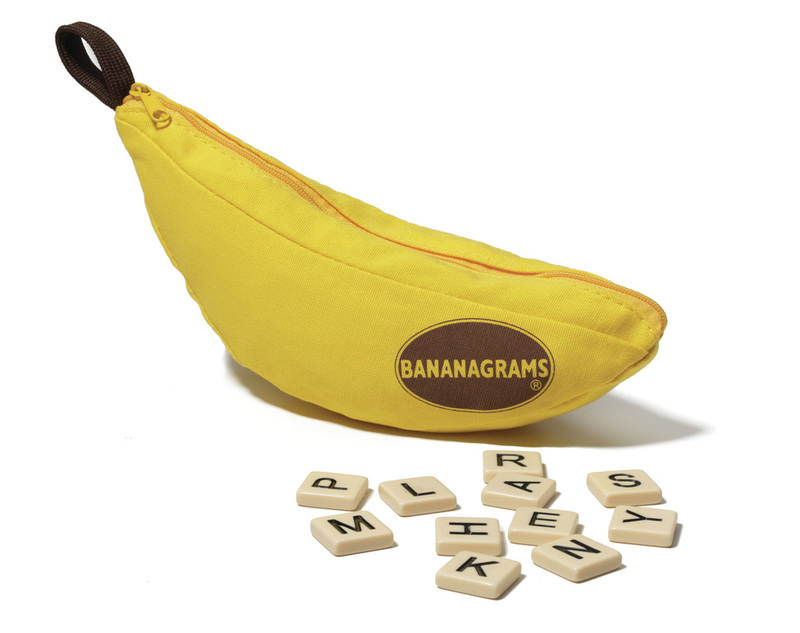 *FYI: Here are a few great games you can play at home to practice reading/vocabulary/spelling skills! We play them in class and the students LOVE them! They are all available on Amazon! Click on the pictures for the link. PBS Bookfinder Search for a book by age level or theme. HomeworkSpot.Com Find K-12 homework resources organized by subject and grade-level. EngageNY Parent and Family Resources This is a series of materials, websites and guides aimed at helping parents navigate the Common Core Standards. Children's Choices Booklist Who better to ask about which books are great than children themselves! This booklist reflects the opinions of 10,000 children and is a perfect place to start when encouraging kids to read for pleasure. FunBrain for Parents Educational games are the highlight of this site. The games cover all interest areas and target specific age levels. There are “parent-kid challenges,” “homework relief,” and “books on the run” links. Also linked to this site, there is a family education newsletter that helps with school, life, entertainment, and special needs issues. KidsReads This website shares reviews of “cool new books” and authors. The books are categorized by age and by genre. There is a link for podcasts and another for book clubs. The newsletter highlights the newest and best. PBS For Parents This site contains guides on a variety of topics such as child development, curriculum connections, and technology for kids. It also shares information on hot issues in education. On the lighter side, there are games, stories, and guides to the TV programs offered by PBS. The guide is also available in Spanish. Scholastic for Parents This site contains age appropriate guides for helping your child learn to love reading. Divided into early childhood and school age children, the site also contains resources for helping your child with math, technology and other subjects. Additionally, there is an array of information about family matters. ﻿Time for Kids Homework Helper ﻿This site shares diverse resources for parents including virtual tours around the world, kid-appropriate current events stories, homework help, and games.